Hailstones fall suddenly and leave the ugly dents on your vehicle, and if they form cracks or chips in the windshield, your visibility also gets compromised. 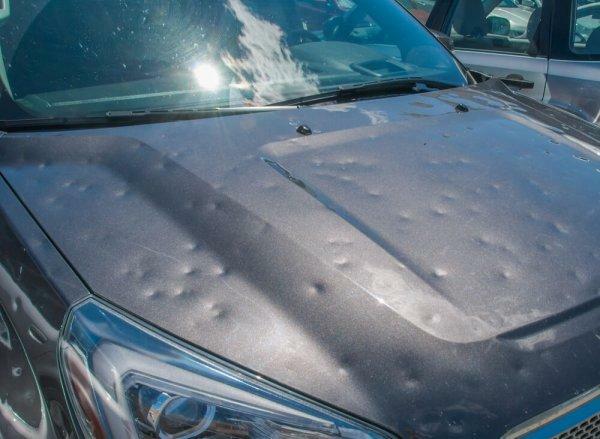 We are the hail damage & panel beater repair specialists in Box Hill, Burwood, as we use modern techniques & processes and provide outstanding customer service. We don’t believe in cutting corners and emphasize on quality. We restore the structural integrity of windshield and other parts. Paintless dent removal is mostly used for repairing the dents and dings occurred due to hailstones, but it is necessary to check that the paint has not been damaged.